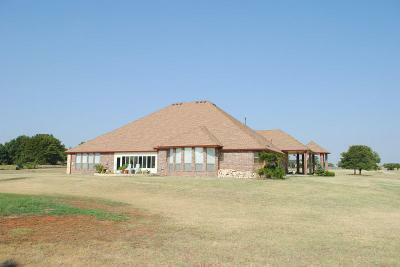 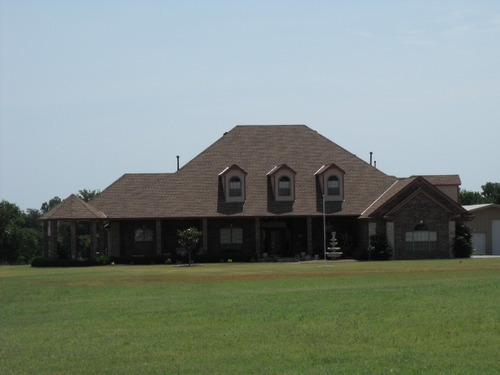 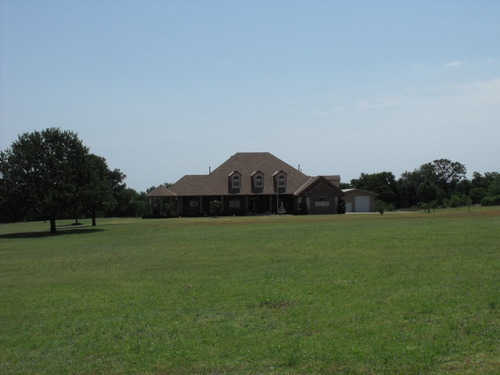 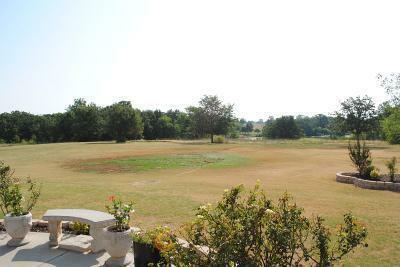 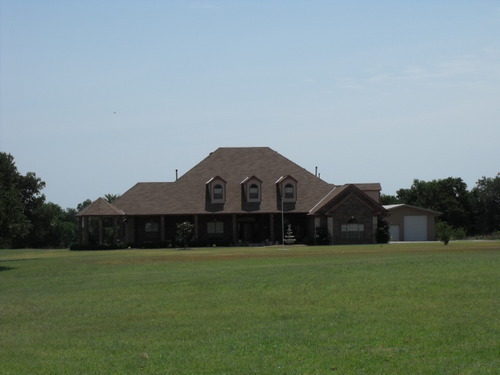 CUSTOM HOME ON 4.70 ACRES 3BDRM/3.5BA/3LIVING/2CAR GARAGE 4774-SF MCCLAIN COUNTY BLANCHARD SCHOOLS CUSTOM BUILT HOME, VERY ENERGY EFFICIENT, HUGE MASTER SUITE W/FIREPLACE, BEAUTIFUL WOOD FLOORS, GRANITE COUNTER TOPS & LOADS OF STORAGE IN THIS BEAUTIFUL ONE OF A KIND HOME. 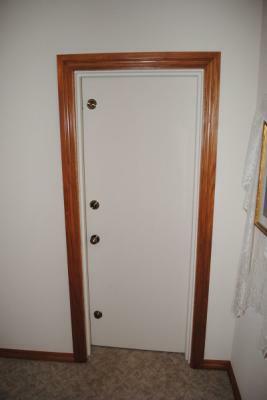 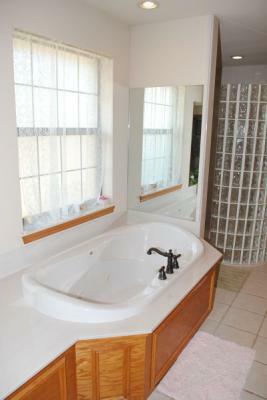 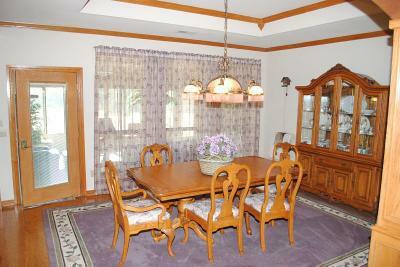 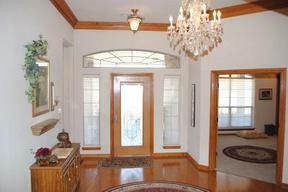 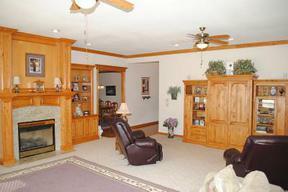 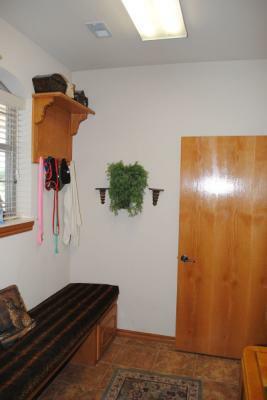 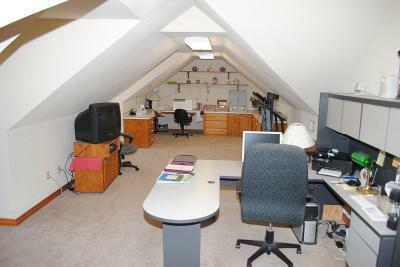 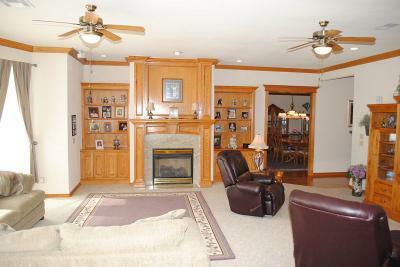 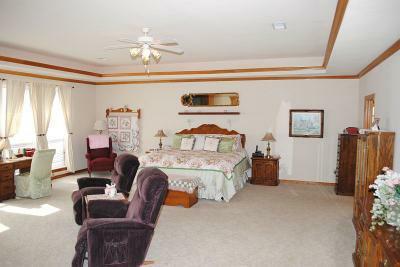 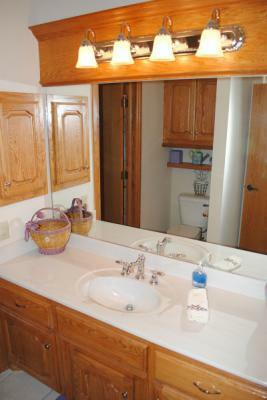 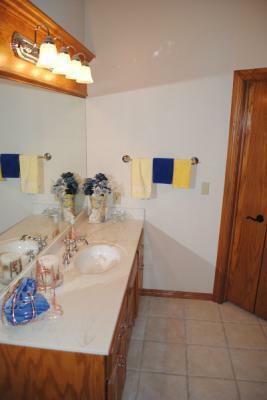 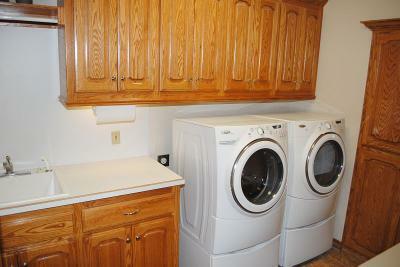 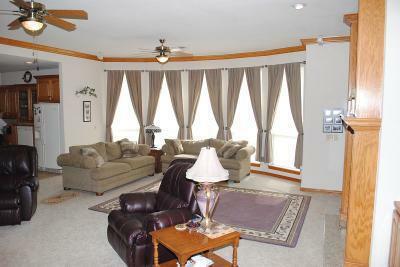 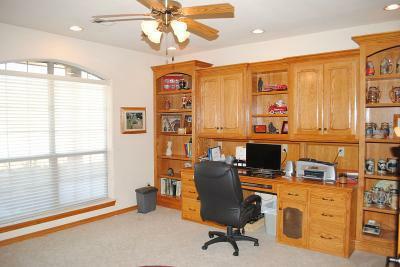 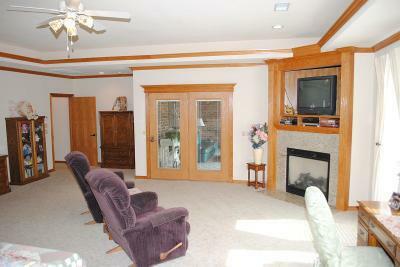 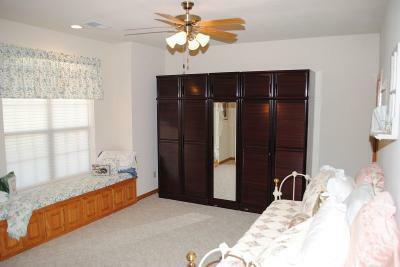 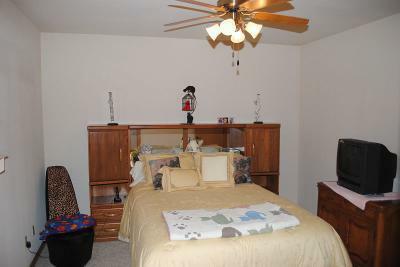 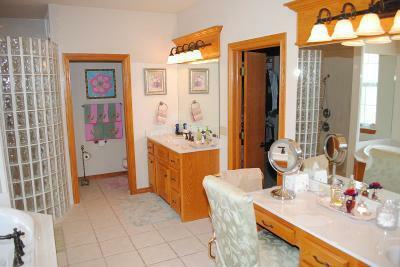 CROWN MOLDING, OAK TRIM, SOLID WOOD DOORS, SAFE ROOM, STUDY, CUSTOM BLINDS AND MORE. 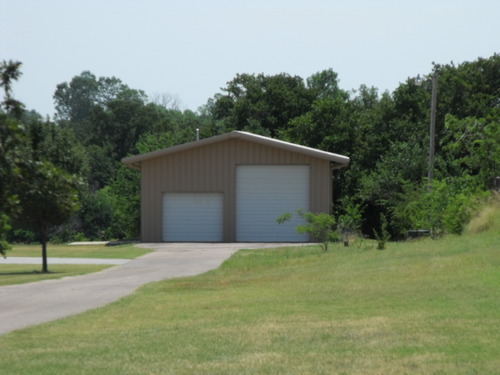 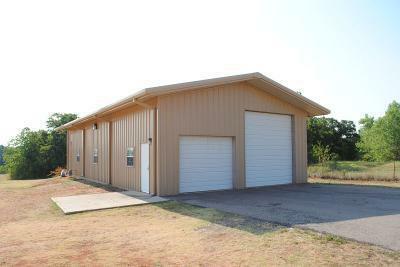 30X60 SHOP WITH 12' OVERHEAD DOOR FOR RV AND A 10' DOOR. 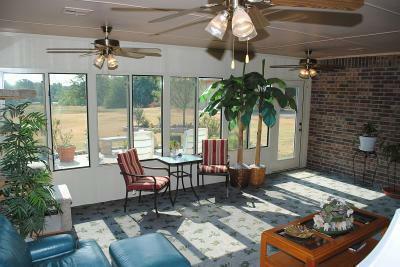 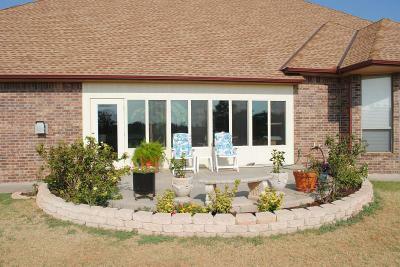 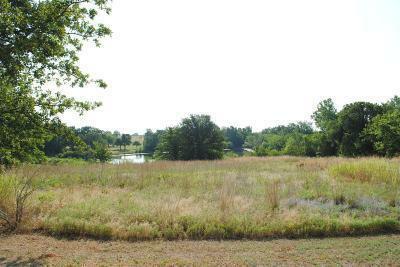 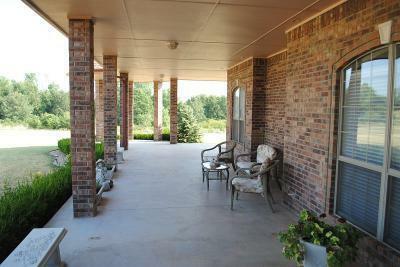 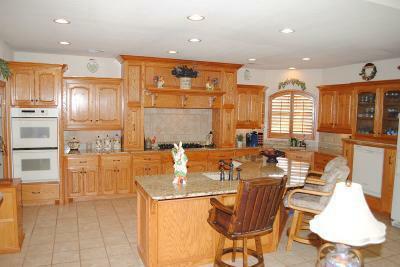 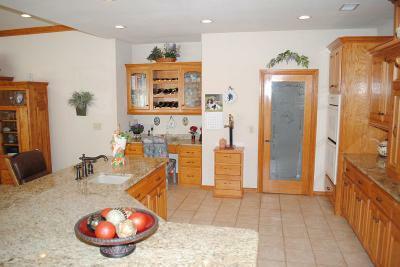 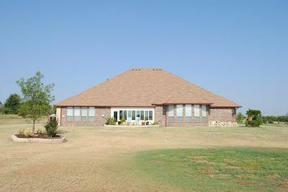 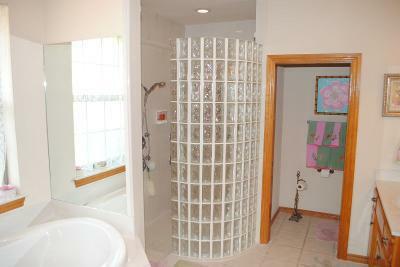 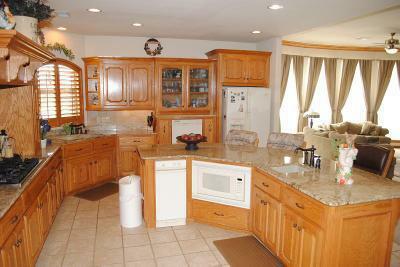 THIS IS A WONDERFUL PROPERTY LOADED WITH EXTRAS. 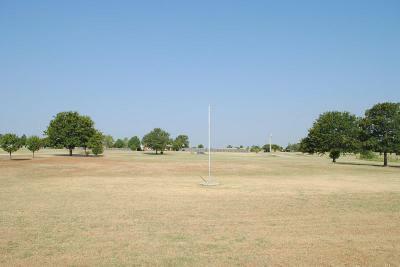 FANTASTIC ACCESS TO NORMAN & OKC.